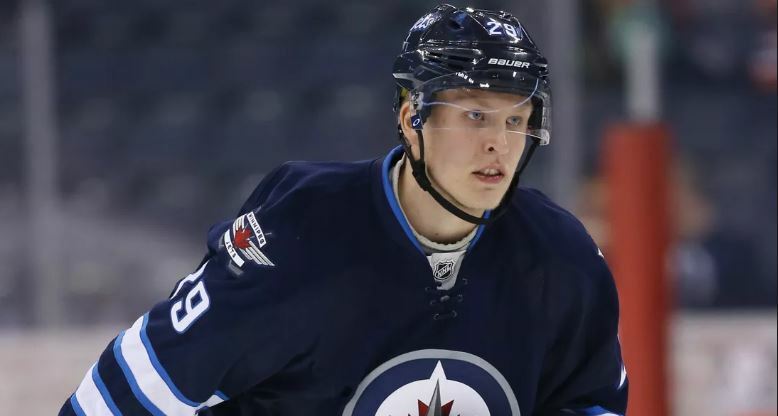 Last year, Winnipeg Jets sniper, Patrik Laine rocked the full Menno beard and filled the net across the NHL but has faced a sluggish start since shaving in the off-season. Laine’s cousin, Kimmo Laine told CIPP – TV in an email statement the loss of Patrik’s beard has caused a riff with his Mennonite fans and family leading to a full shunning. Mennonites from Southern Manitoba are outraged at Laine’s decision to forgo the beard this season and opted to apply one of the harshest forms of discipline they have. Laine refused to comment directly on the impact of the shunning but did say he was struggling to find his game this year and external factors (read shunning) are contributing to his struggles. The Winnipeg Jets and NHL have noticed a dramatic decrease in ticket sales, television ratings and social media engagement from Mennonite fans worldwide they attribute to the decision to shun Laine. Kimmo pointed to how much support the cement handed Ray Neufeld received from Mennonite fans despite being an under-achiever on the score sheet for the first version of the Winnipeg Jets. So far, the hockey star from Tampere Finland has maintained the loss of his beard has nothing to do with his lack of production but he has been notably less joyful since his shunning began. Notice to readers/disclaimer – click here to read more than you may want to about the fictional nature of the story and the website. The whole thing is made up folks so do not get all upset and thinkin’ it’s real cause it ain’t. Just read, laugh, enjoy and share with your like-minded, odd friends. Do not trick other people into believing this is real. Have fun, stay young, drink Papsi. Don’t take offense to our making fun of Mennonites. We are allowed to do that because key members of the staff are part of that gene pool. We can’t make fun of other races or people groups as easily, although we may take a run at it from time to time. Call your mom. Adopt a rescue cat. Look at the trees and wash your hands after you wipe your bum. A little story about a biblical cat named Samson also comes to mind.